AVDJ is an Auckland based audio visual rental and solutions company that offers a wide variety of sound, lighting and AV equipment for hire as well as delivering professional audio visual services such as AV Event Production, Digital Signage Solutions and more. AVDJ has a wide range of projectors, screens, DJ equipment, video equipment, pro audio equipment and sound systems for hire. If you have a pretty good idea of what equipment you would like to hire, you can browse our hire categories and make a booking online. If you would like some help working out what equipment would suit your needs, you can get in touch with one of our experts who will be happy to advise. 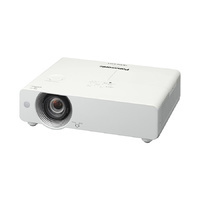 Our data / video projectors come in 3 easily defined classes. 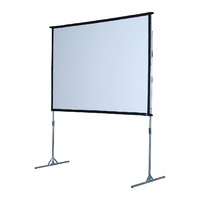 The basic projector can be used for a home movie night or small presentation. 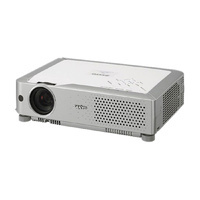 The professional projector is more suitable for presentations where brightness, flexibility and quality are crucial. The advanced projector, with 4500 lumen brightness, is a perfect outdoor video projector but can also be used for other large installations in brighter conditions. 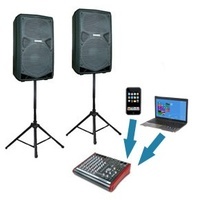 AVDJ carries the most popular brands in DJ equipment. These include Pioneer CDJ1000, Technics SL1200 Turntables and Serato Scratch Live units. Our equipment carries a set daily rate for the first two days of the rental period. We offer significant discounts (on daily rate) for longer hire terms. If you need help finding the right piece of equipment or are looking for a custom package, please contact us for assistance. The team at AVDJ have over 15 years experience in event management and av installations. If you have an upcoming event such as a conference, trade show, presentation or wedding, one of our experts can work with you to help determine your av needs and provide a robust and reliable solution complete with professional installation and management if required. View our AV Event Production page for more information.